Moses Muchangi, the 40-year-old businessman fatally shot in Lang’ata on Monday, was a rags to riches story, his associates have said. He rose from running a kiosk to building an empire that included a fleet of buses, M-Pesa shops and a barber shop. Muchangi was shot in the head twice by gunmen at his workplace in Lang’ata and was pronounced dead on arrival at the Karen Hospital. He was going to make a bank deposit. Muchangi was humble despite his wealth, his staff said. He worked for the CID until 2014 when he took early retirement to focus on his businesses. 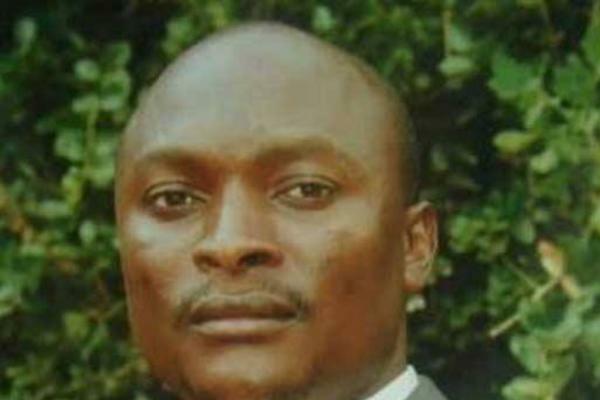 Nairobi CID chief Ireri Kamwende said his officers are investigating Muchangi’s murder. Slain millionaire a ‘rags to riches’ case Reviewed by samrack on October 29, 2015 .